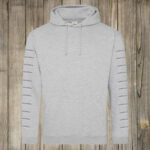 Stuck for what to buy? 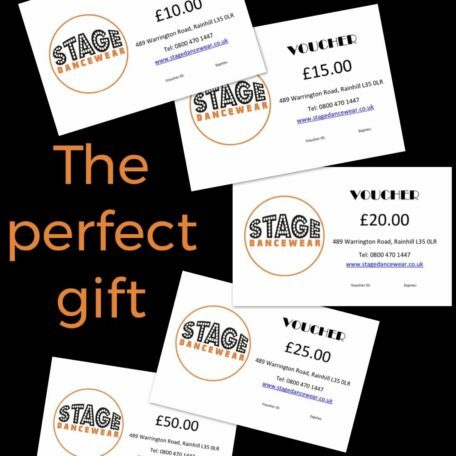 Our very popular Stage Dancewear Gift Vouchers are the perfect solution! 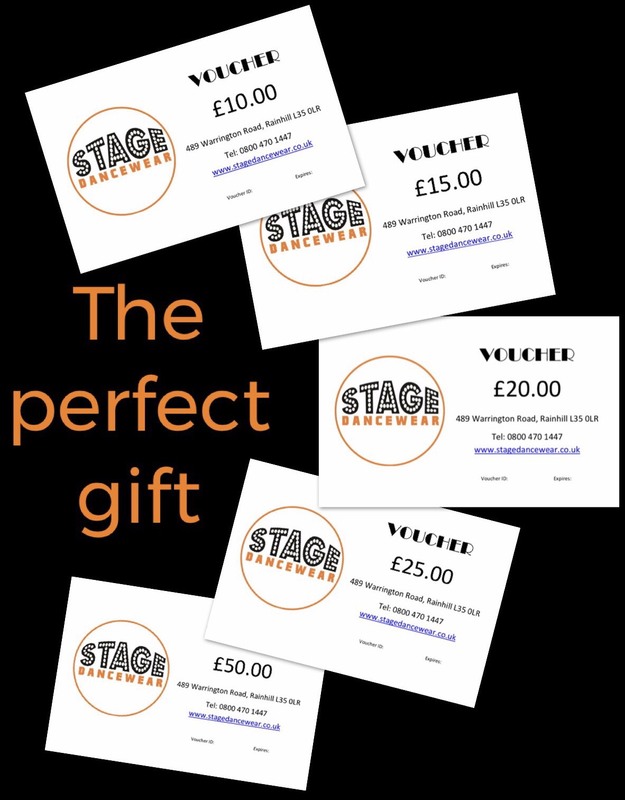 They will LOVE to use their voucher to browse and buy exactly what they want and it takes the stress off you thinking what they need, what they may already have or will they like it? Expires 1 year after purchase. Following purchase follow the download instructions – you can only download once.